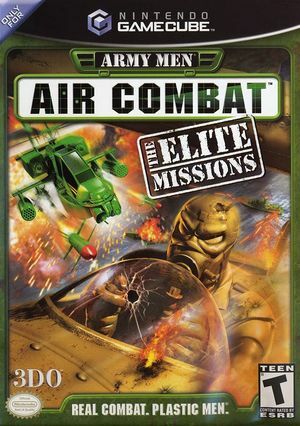 Army Men: Air Combat - The Elite Missions is the Final game in the air combat series. It is an upgraded re-release of the N64 original Air Combat, with upgraded features, graphics, and new levels. The graph below charts the compatibility with Army Men: Air Combat - The Elite Missions since Dolphin's 2.0 release, listing revisions only where a compatibility change occurred.